Error 10000: Unrecognized Device. Please try again or contact your administrator. Multiple Android emulators have connected to the same instance. The exact solution depends on the cause, first open the Device Tab within Salesforce (usually you need click the ‘+’ first to find it in a list) and click Go! You should see a table similar to the one below. If you don’t see Device Id and IMEI as columns, click Edit (red circle) and make the necessary changes to this view. Identify the IMEI number in the Android device. (Go to Settings > About Device). If the IMEI number is found in the Device table, delete that record. If the IMEI number is not in any of the record, install the Android ID Changer on your device and follow the instructions here to change the Device ID to something not already in the table. Try logging in again. 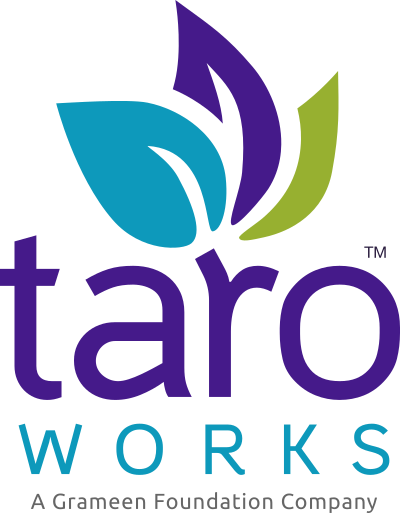 If the problem persist please contact TaroWorks Support. What standard objects can mobile users read, create, and edit? Error 10007: Unrecognized Session Token. Please try again or contact your administrator.